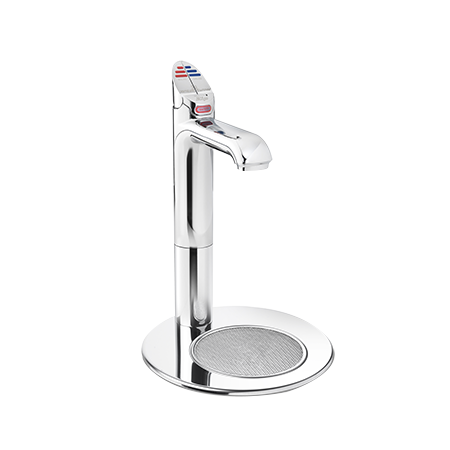 Reduce energy costs and take control with digital programming. 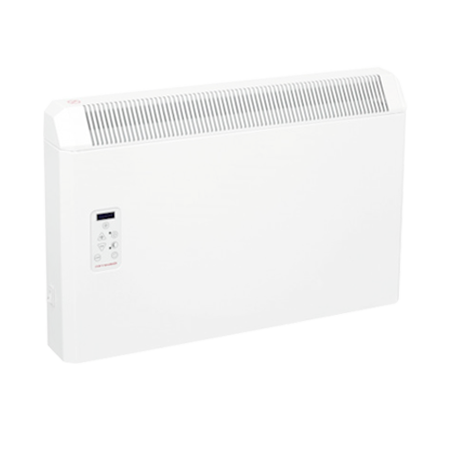 Stylish comfort heating reimagined for the modern home. 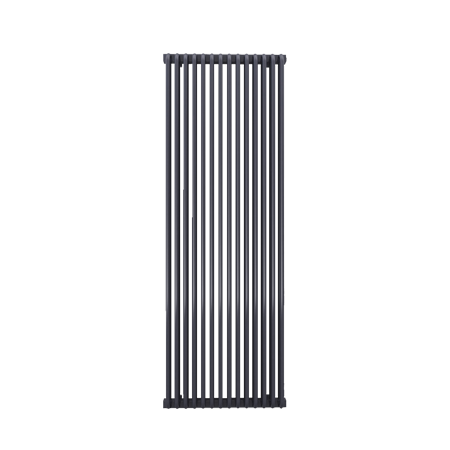 Infrared provides ideal warmth for difficult-to-heat outdoor areas. 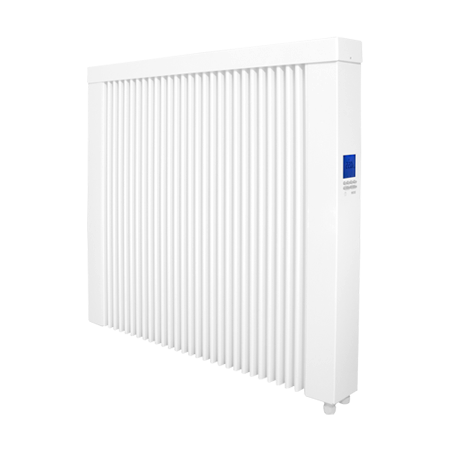 Energy-efficient and controllable heating with quick installation. Sophisticated statement heating for contemporary spaces. 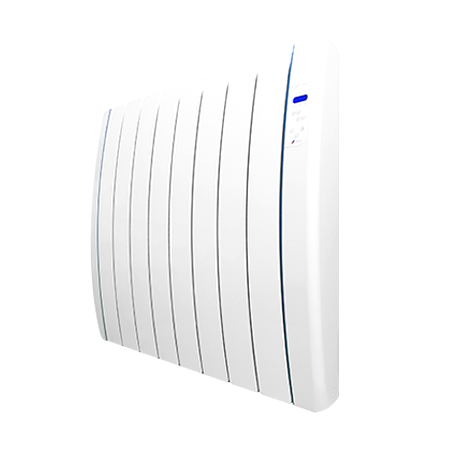 Energy-efficient, versatile heating solutions at affordable prices. 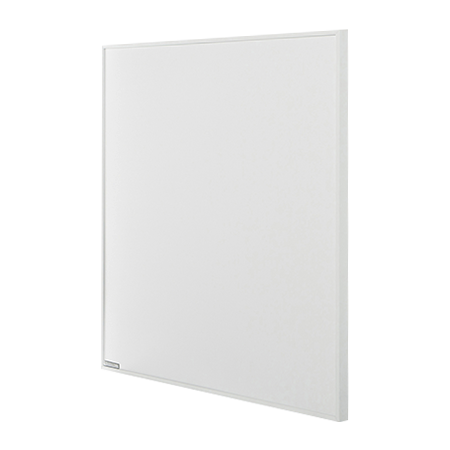 Effective radiant heating with stylish, customisable picture panels. 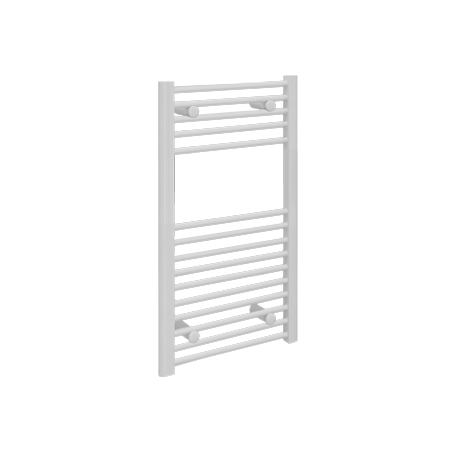 Avant-garde bathroom heating that stands out from the crowd. 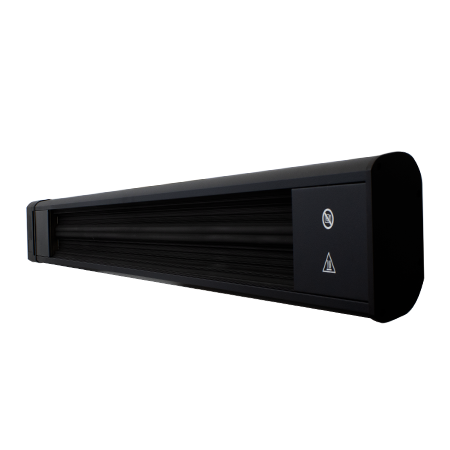 Infrared provides direct warmth for hard-to-heat outdoor areas. 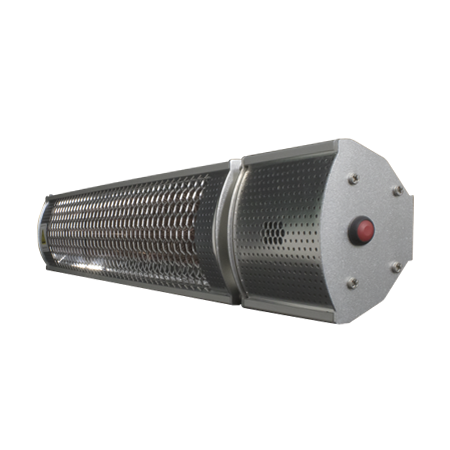 Here at Heatingpoint we’ve selected an exceptional array of heating products to meet your individual needs. 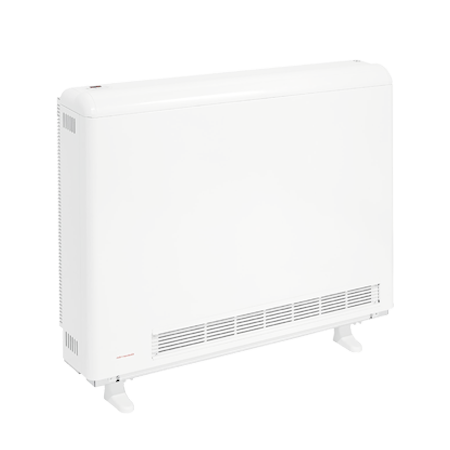 Whatever your situation, whether domestic or commercial, we have the heating solution for you so there’s no need to look anywhere else! 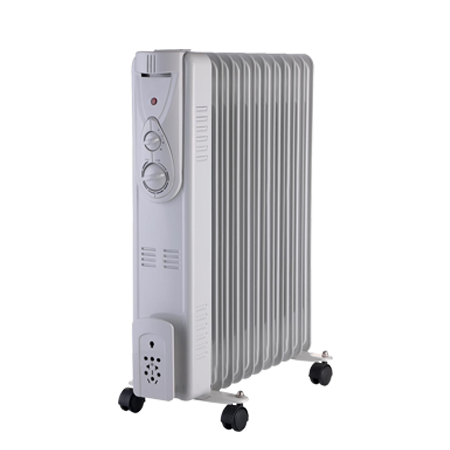 Our range of electrical heaters are carefully selected from established reputable brands to ensure you’ll be buying quality products every time. 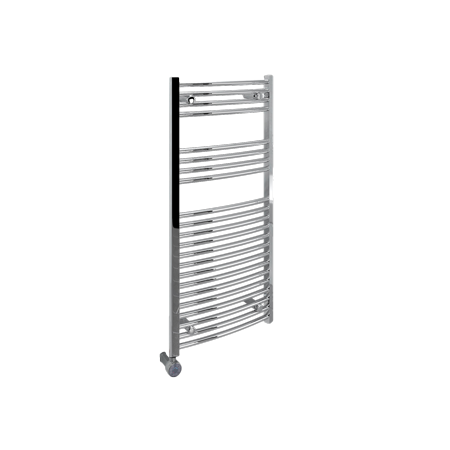 We have products to suit rooms of all kinds, from convection heaters for your spare room, to modern towel rails for your new bathroom. 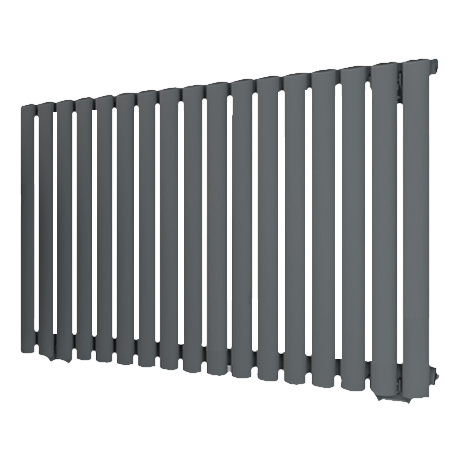 Take a look at our stylish designer radiators that provide energy-efficient warmth, with advanced programmable options to tailor heating around the demands of a busy household. 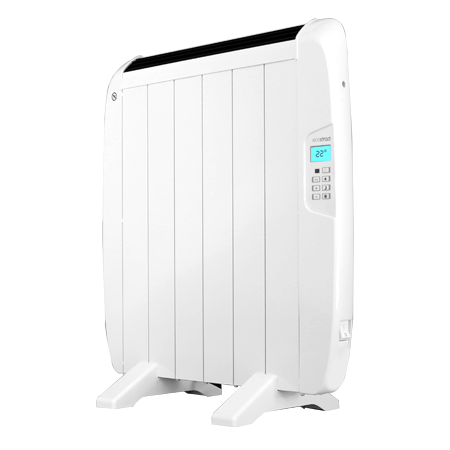 Storage heaters are a popular economical choice for some households and we offer a large assortment of manual, automatic and fan-assisted models. 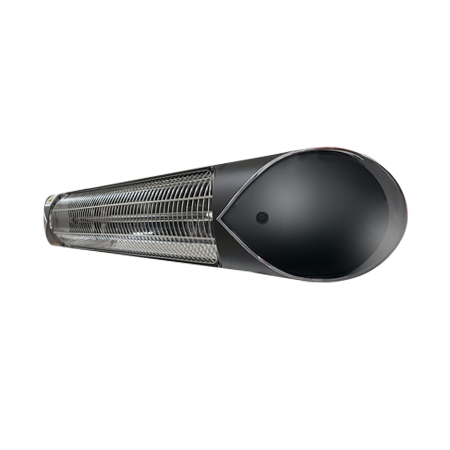 If you’re looking for a heating system that delivers direct, radiated warmth why not browse our fantastic collection of indoor and outdoor infrared heaters. 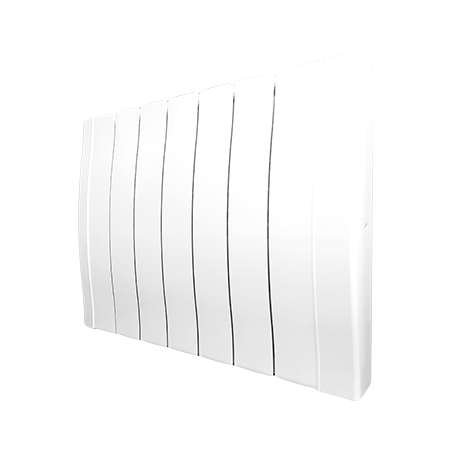 Available in various styles and sizes, we provide elegant wall-mounted infrared panels, mirror panels for bathrooms, and sturdy weatherproof patio heaters. For more luxuriant home heating, we also offer multi fuel stoves – perfect for cosy nights beside the fire – and even underfloor heating systems, for comforting direct contact with your heat source. Here at Heatingpoint we want your heating solution to be the perfect match for your property and lifestyle, which is why we offer comprehensive buying guides and an exhaustive advice centre to help you make the best choice. 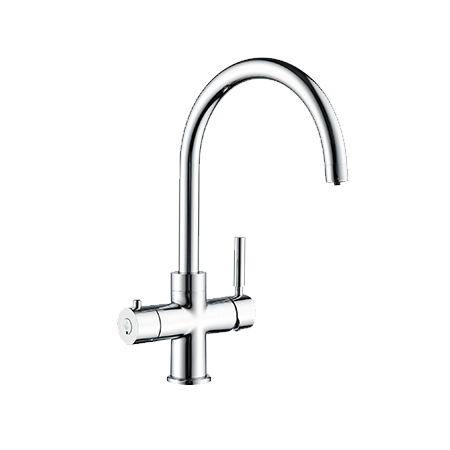 Buy with confidence with next day delivery for many products and award-winning customer service. Our team at Heatingpoint are always on hand to provide expert support and guidance.